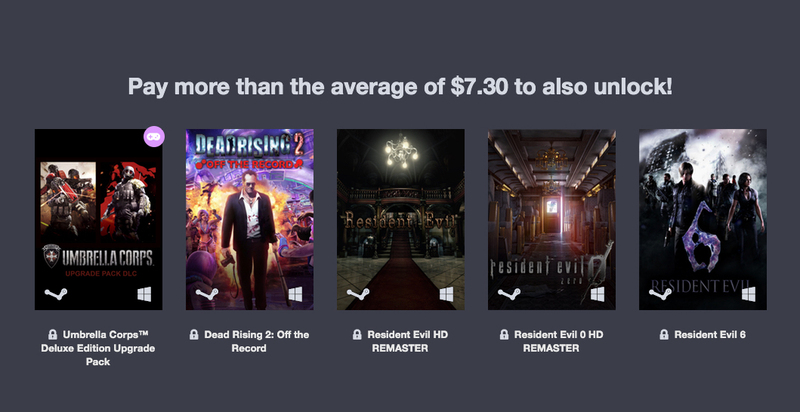 The latest Humble Bundle consists mainly of recent Devil May Cry, Dead Rising and Resident Evil games. 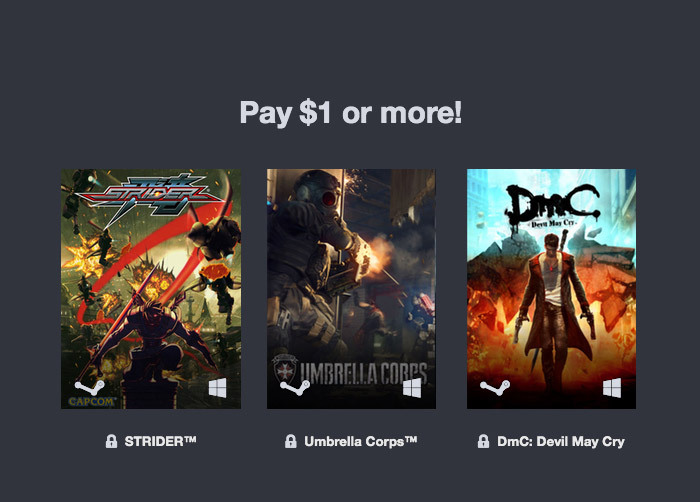 Pay at least $1 and you get Strider, Umbrella Corps and the underrated DMC: Devil May Cry. 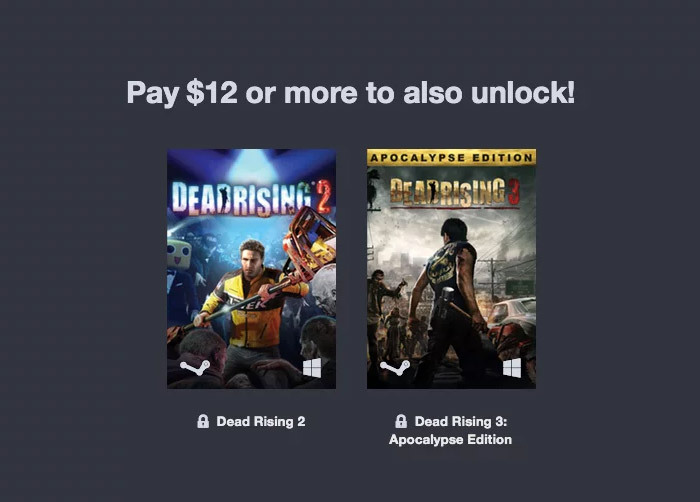 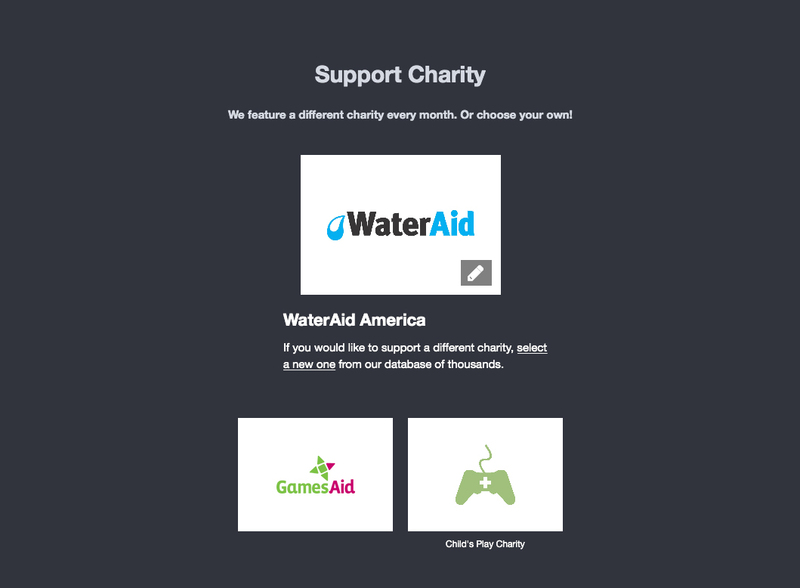 Other games include Resident Evil HD and Dead Rising 2.